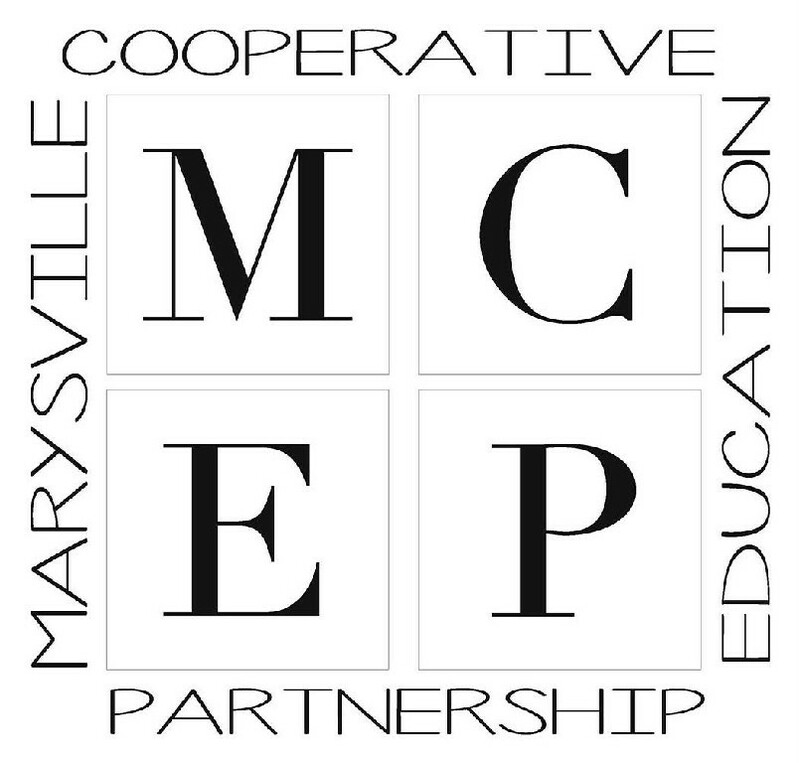 Since 1947, the Marysville community has counted on our skilled practioners and collaborative approach. Today, our new, spacious clinic is conveniently located in the middle of town and includes primary care, specialties like comprehensive maternity care and integrative medicine, as well as additional services like various birth control options, DOT and sports exams, and even an onsite laboratory. Dr. Susana Escobar is a family medicine and an integrative medicine doctor. She looks at the whole person: the symptoms and the broad history of a patient. Then she tries to see how they connect. She completed a two-year fellowship in integrative medicine at the University of Arizona and welcomes new patients seeking the integrative medicine approach to health. 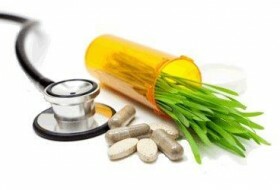 Integrative Medicine (IM) is a healing-oriented discipline that takes into account the whole person. All factors that influence a patient’s health, wellness and disease are taken into consideration, including body, mind, spirit, lifestyle and community. IM emphasizes the broader concept of health promotion and preventative care. IM neither rejects conventional medicine nor accepts alternative therapies uncritically. IM practitioners are trained to evaluate all alternative modalities via the evidence-based model and emphasize the therapeutic relationship between the practitioner and the patient. If you are scheduling an integrative medicine consult, please take the time to fill out the Integrative Medicine Intake Form and send it back to our office prior to your visit with Dr. Escobar. This will allow her the time she needs to review the information and start to develop your wellness plan. 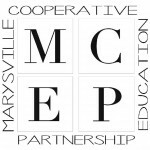 The physicians at Marysville Family Medicine clinic provide comprehensive, personalized, quality maternity care. Through board certification and residency training, our physicians exceed the requirements for ongoing medical education and licensure. We emphasize family-oriented care, and each prenatal visit is with your personal family doctor. Comprehensive, personalized care is what we provide for every expecting mother—following you from the beginning of your pregnancy through to delivery, and the care of your newborn infant. Enjoy total peace of mind knowing that the doctor providing your prenatal care, who knows you best, is always the doctor called for your delivery. We deliver every baby at the Women & Children’s Pavilion in Everett. Hours may vary based on Provider absences.